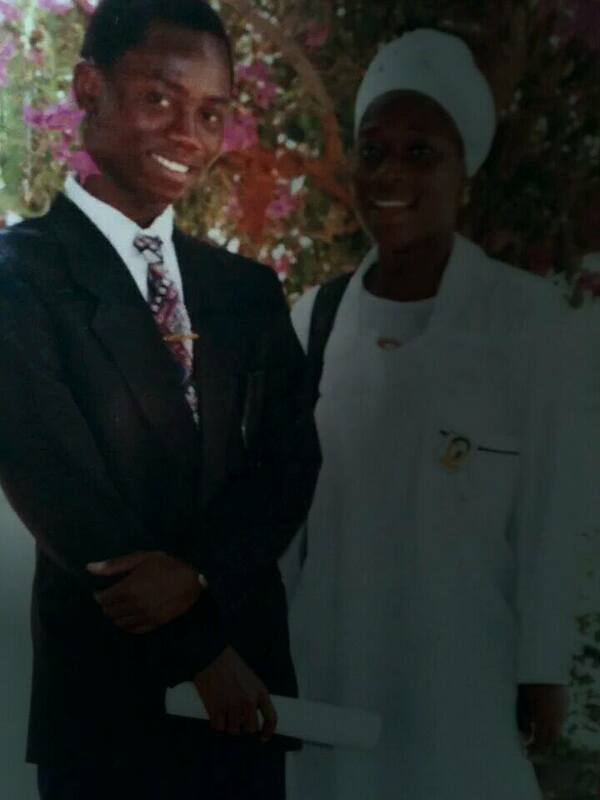 April 10&11th 2000, student massacre in the Gambia has a profound effect on the people of The Gambia and beyond as one of the victims of security forces brutality against students on that fateful day recounted. 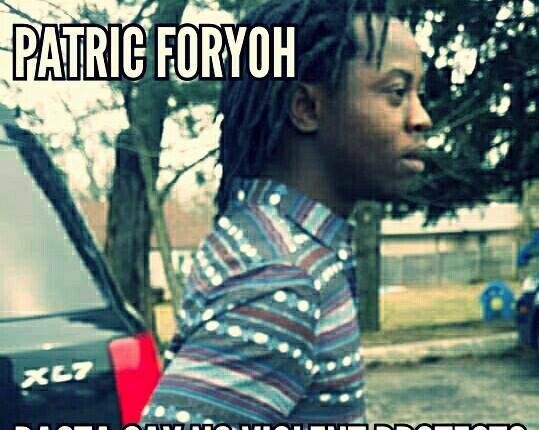 Foryoh Patric was a student at Nusrat High School and on that fateful day April 10th 2000, he was at school writing exams when the pandemonium and panic gripped the entire country and he among other students left their exam halls and rushed to join their fellow students at the centre of the protest, Westfield Junction. 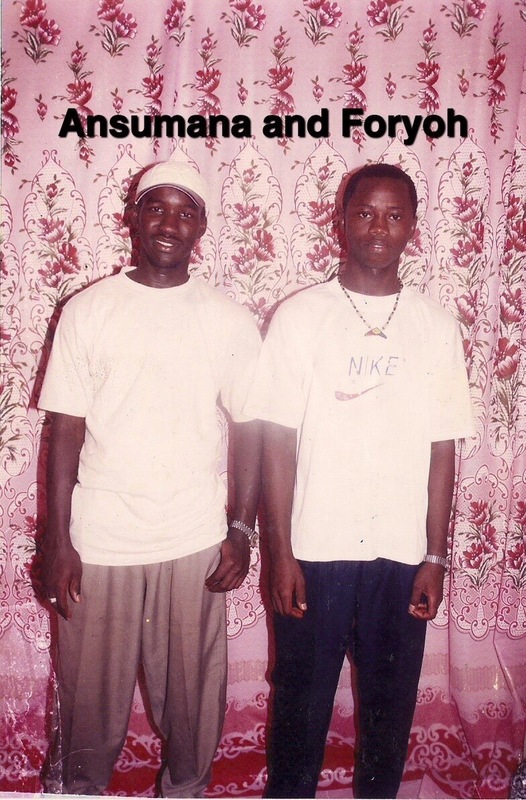 As we arrived, I and my best friend Ansumana Ceesay and two other students were cornered by arm paramilitary officers and they tortured us beyond believed. As a Sierra Leonean fleeing war from my country, that day was all too familiar but what stroke me and made me fear most was the question of ‘where do we go from here?’. As most Sierra Leoneans do, I took Gambia to be my safe heaven so if such a beautiful and peace loving country turnout to massacre her own citizens surely that must be the end of road for us. Years go by and I managed to travel to the US and I came to asked why do we Africans kill our own people with impunity? And the answer to that is simply, the leadership care less about the lives of the citizenry. While I was in The Gambia I do heard people complaining privately about the leadership but because I didn’t experience any of their brutality until April 10th I have always asked why are these people complaining about Jammeh? However, after all Jammeh was a murderer just like our Sierra Leonean rebels and war lords were if not worse. If Jammeh can killed 14 students on the spot and tortured and maimed hundreds for just protesting for justice for their colleagues and besides all that the Gambia government resorted to blaming the students and the oppositions for the troubles and show no remorse, certainly there is nothing worse than that. As an African and of course a victim of Jammeh’s brutality I could not forget April 10th & 11th events even after 15 years. I’m asking my fellow colleagues and every Gambian to stand up to Jammeh and make sure justice is serve for the victims of April 10th & 11th else history will judge us harshly. Foryoh you said it all, I was the other third person together with Ebou and Ansumana, we were beating like non living beings. I’m still suffering from the effect both physically and mentally. My right shoulder still pains me when ever the cold season comes. Jammeh must be held responsible for these atrocities.